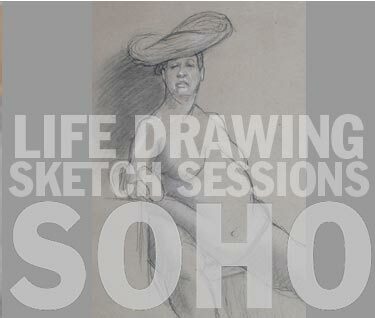 Draw from the model all day, every day, and six evenings a week in NYC. 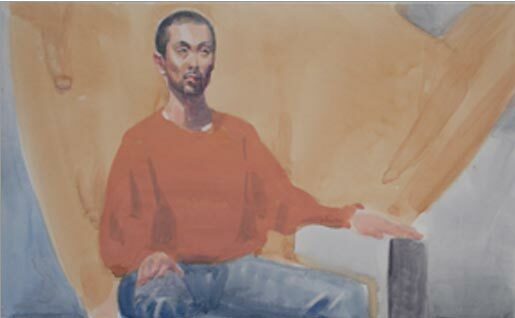 with Jerilyn Jurinek Tuesdays at 9:30 and from Nicolaides' "Natural Way to Draw"
Bob Palevich Friday mornings at 9:30am. 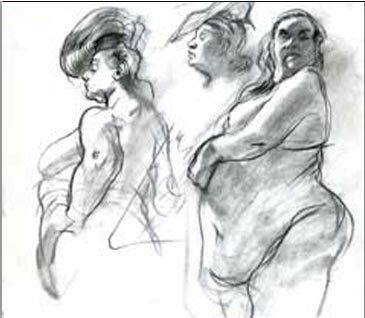 Bring soft vine charcoal, an 18" x 24"
skill development. Beginners are welcome. Walk-in, first-come, first-served. from practically every conceivable angle. on the Lower East Side in Manhattan between Forsyth and Eldridge Streets. Street Station and the J and Z trains to the Bowery Station.